Within the 30-Day Money-Back Guarantee faulty items are immediately – if available – replaced with a new item. This saves you from long waiting times for repairs and from having to do without your equipment Today, no less than employees work in our service workshops. Of course we could just let the distributors and manufacturers take care of service and repair jobs and have just one single guy organize return shipments, but we want to offer qualified service to our customers, and we know that we can handle repairs more cost efficiently in house than any external service point could do. 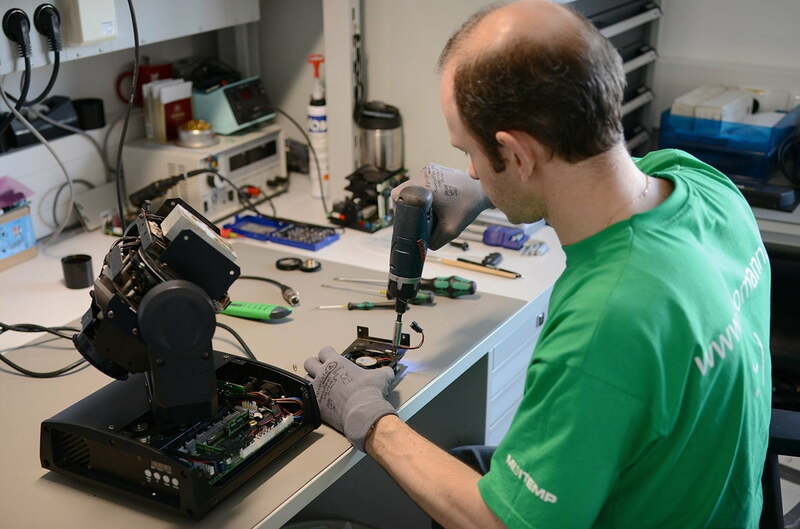 In our electronics workshop, trained employees - including some master technicians - take care of the repair and service of electronic equipment. In 1997 Thomann was the first retailer of musical equipment in Germany to open its own service workshop for loudspeakers, cabinet manufacturing, and reconing. 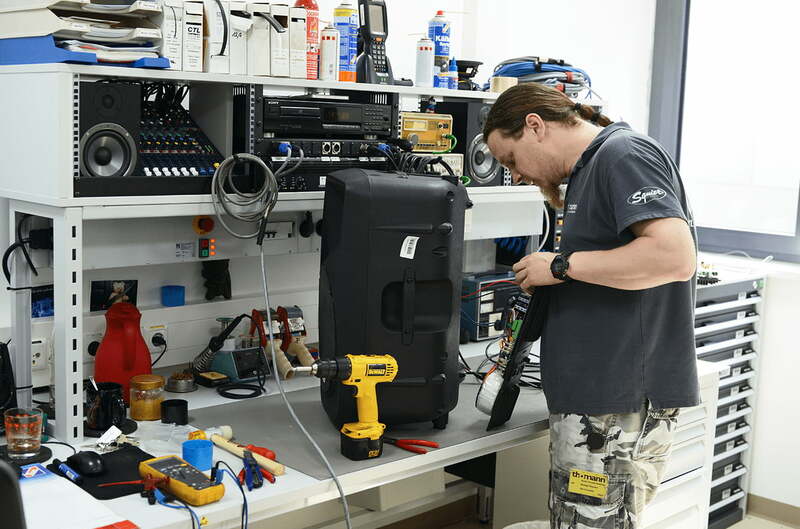 We have an excellent supply of all kinds of parts from all the renowned manufacturers, which allows our specialists to overhaul almost any PA system within one week. 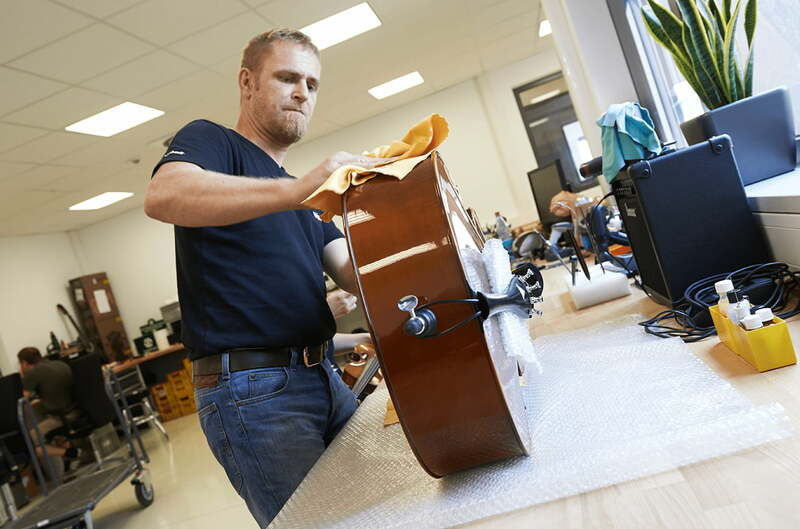 Since we check up and adjust each guitar individually prior to shipment, we have no less than three guitar workshops at Thomann. Two at our shipping department and one in the actual store. 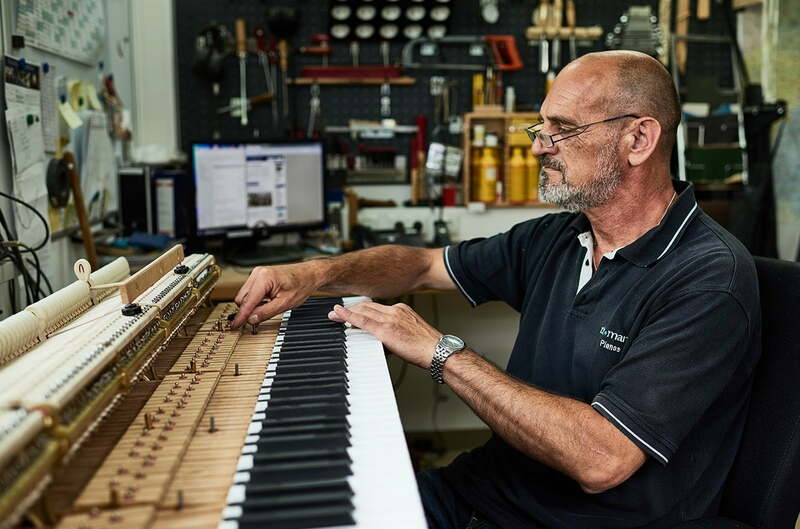 Several trained piano builders work in our piano gallery in order to ensure optimal after sales service and care for your instrument. 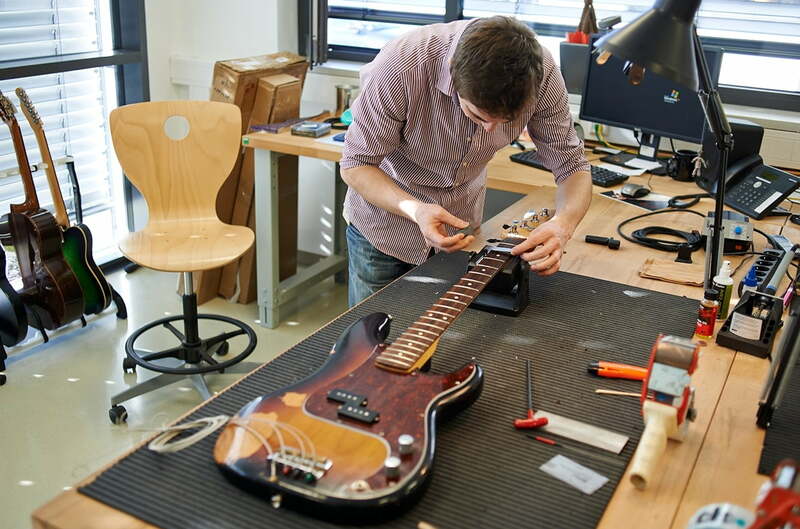 String instruments are serviced and repaired in our own in-house workshop. Each instrument is checked and adjusted here prior to shipping to suit your playing style. 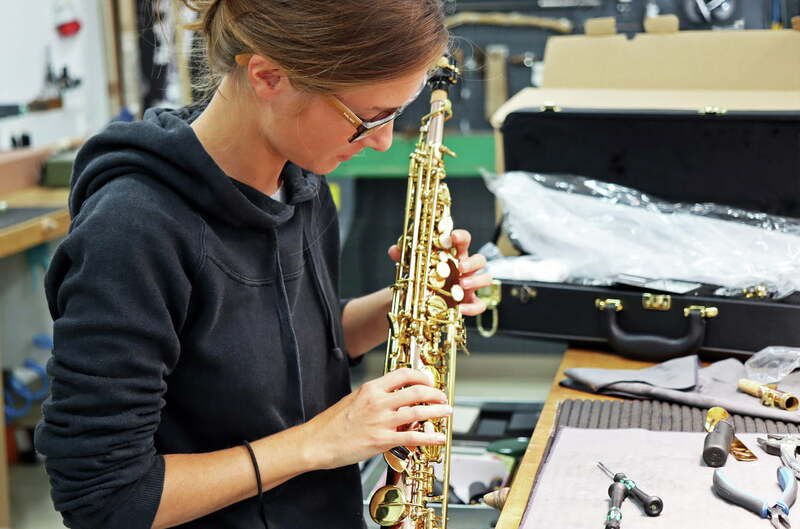 Our brass & woodwind workshop takes care of service and the repair of every kind of brass and reed instrument. Exquisite instruments, too, are in good hands with our three brass and woodwind instrument builders.